Spinning out of the upcoming Titans live-action series, DC is moving ahead with a Doom Patrol series for their digital streaming service, DC Universe. It’s been given a direct-to-series order for a 13 episode first season which comes from Greg Berlanti, the overseer of many of DC’s television shows such as Arrow, The Flash, DC’s Legends of Tomorrow, Supergirl and Black Lightning. 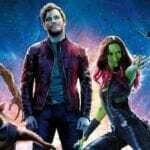 The show will enter production this year for the 2019 schedule. 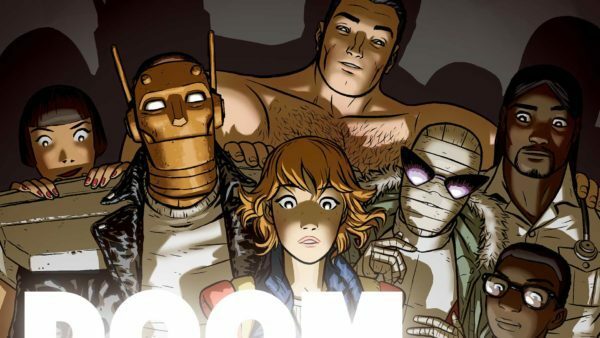 The Doom Patrol will be appearing in the fifth episode of Titans, appropriately titled ‘Doom Patrol’, and the series will pick up after the events of that episode. 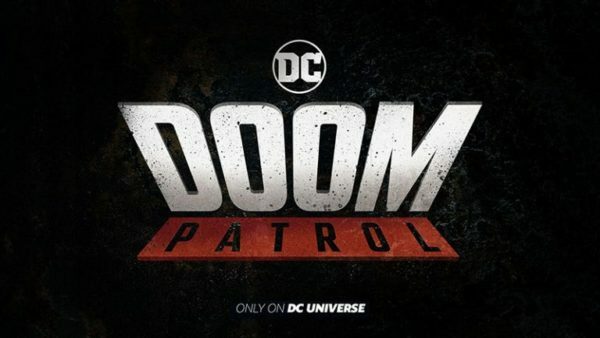 Starring as members of the Doom Patrol are Bruno Bichir (Narcos) as Dr. Niles Caulder/The Chief, April Bowlby (Drop Dead Diva) as Rita Farr / Elasti-Girl, Jake Michaels (Designated Survivor) as Cliff Steele / Robotman and Dwain Murphy (Star Trek: Discovery) as Larry Trainor / Negative Man. Supernatural‘s Jeremy Carver will write the series while it will be executive produced by him, Berlanti, Geoff Johns and Sarah Schechter. 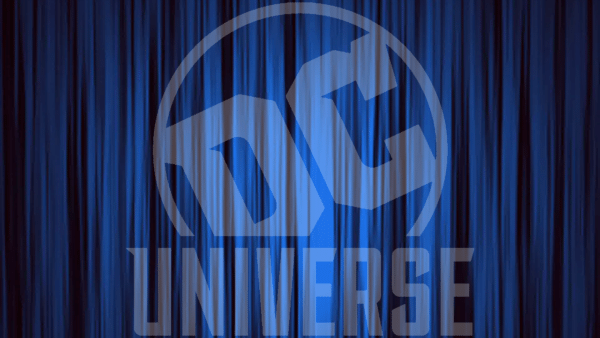 DC Universe is also developing a live-action Swamp Thing as well as a Superman prequel titled Metropolis. On the animation side, the service will air a revival of Young Justice and a Harley Quinn series.